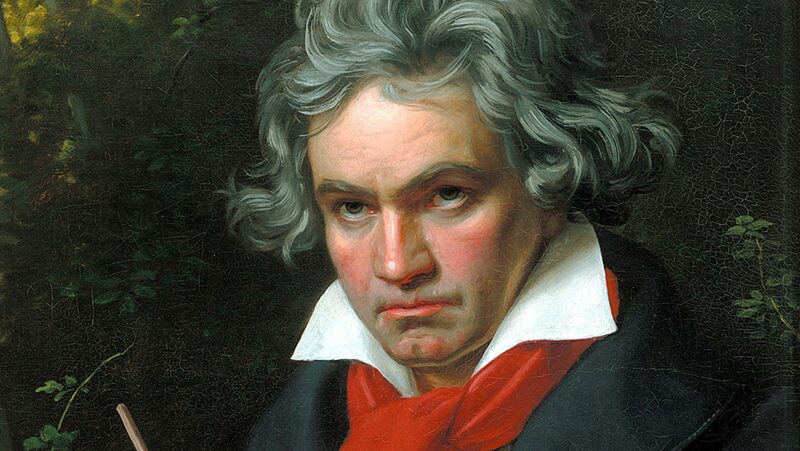 Beethoven’s Eroica symphony is deeply linked to critical events in his life. Reflect on his identification and later disillusionment with Napoleon, and his “heroic” self-reinvention following the overwhelming trauma of his hearing loss. Study the narrative arc of the Third Symphony and the brilliant musical means by which Beethoven expresses heroic struggle in the first movement, followed by death, rebirth, and final apotheosis, as the composer dramatically reconceives both himself and the spirit of Western music.